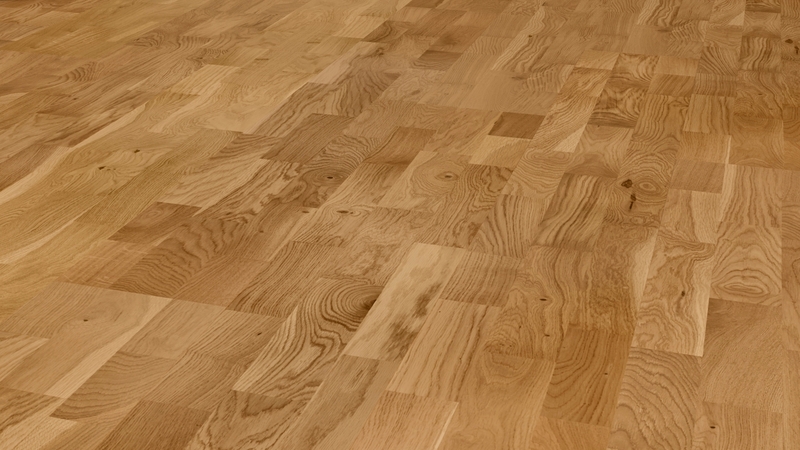 Natura Oak Kerry is one of our most popular engineered wood floors, and it’s pretty easy to see why. 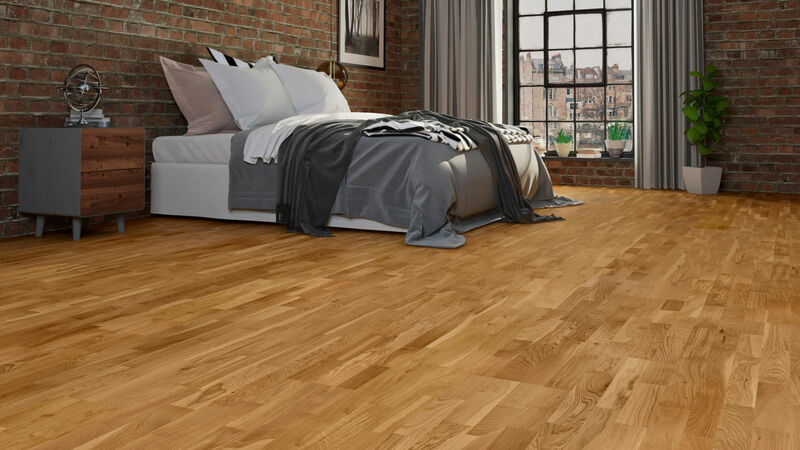 The light brown tones paired with the varying grain patterns give a really interesting effect, adding a subtle yet impressive atmosphere to any room. Good product, price and service! Order arrived as promised. 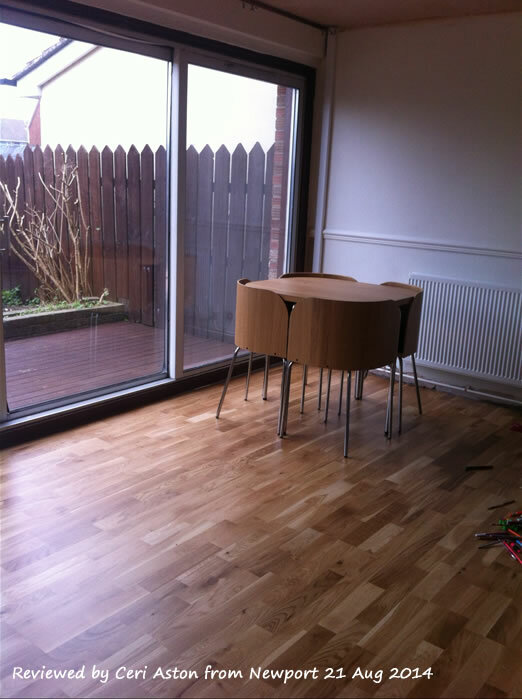 Good quality product at a reasonable price and fairly straightforward to install. Very pleased with end result! 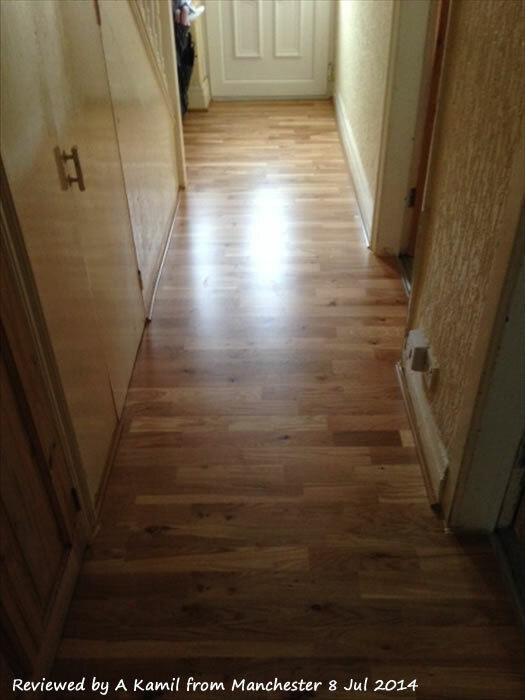 Now it’s down, this floor looks really great and fantastic value for the price. 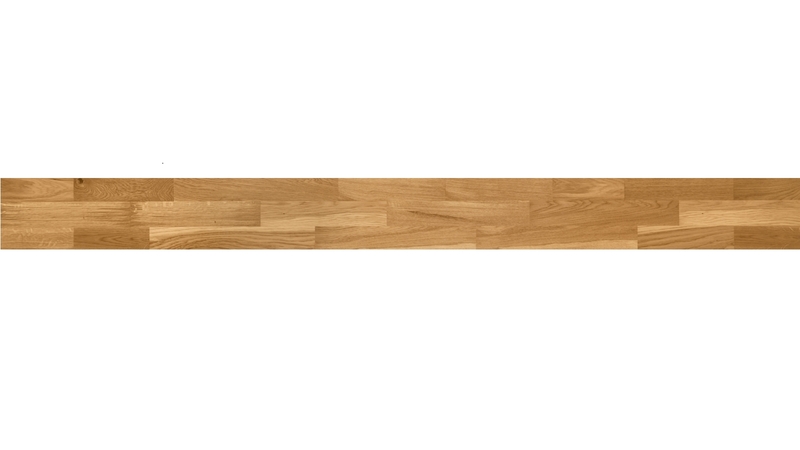 However, the really long boards (and rough finish of the tongue and groove) made it incredibly difficult to lay, and we’ve done several engineered wood floors over the years to compare it to. The boards click together easily along their length, but then hammering to join the width was really hard work - there’s too much friction along the long length for them to slide, and the tongue & groove edges are quite fragile. 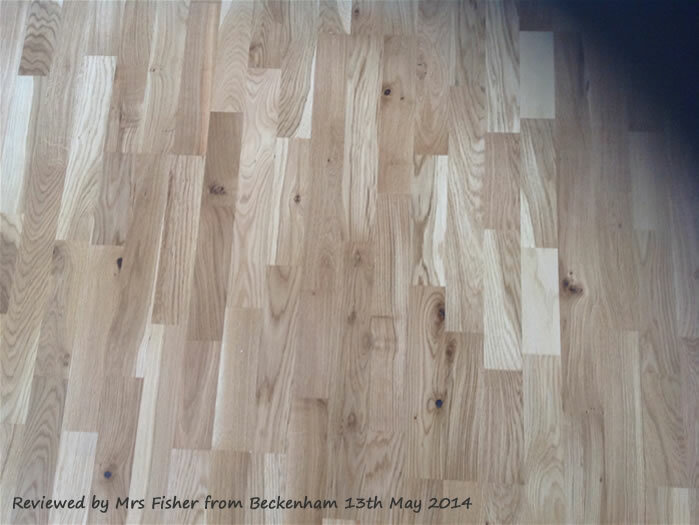 You absolutely need a laminate floor knocking tool ‘thing’!! Talcum powder helped to reduce the friction. I would recommend this product because of the price and the finished look, but be prepared for a battle. 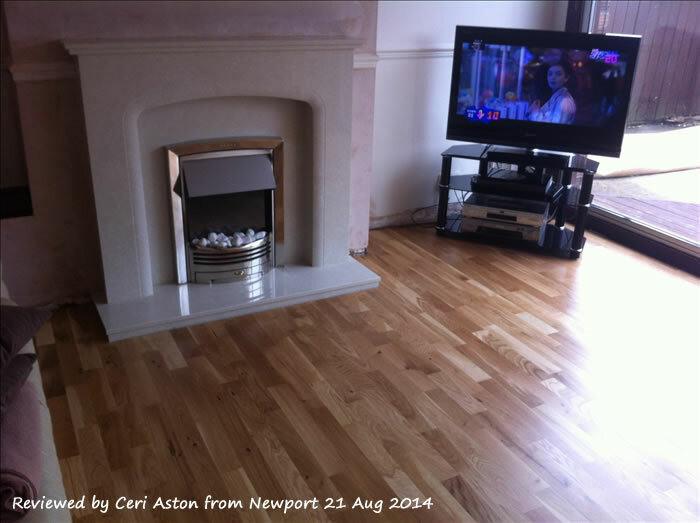 Hi, my question is in regards to Natura Oak Kerry Engineered wood. 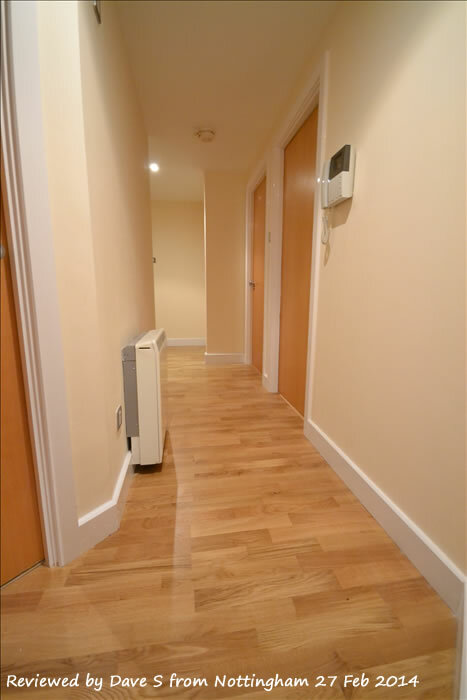 What are the recommended max/operating Temp for underfloor heating? Thanks. Hi Golan, We've got a little guide to underfloor heating here: https://www.flooringsupplies.co.uk/advice/which-floors-can-you-use-with-underfloor-heating But essentially, you don't ever want to have your heating any higher than 27 degrees, and temperature changes should be slow and gradual. 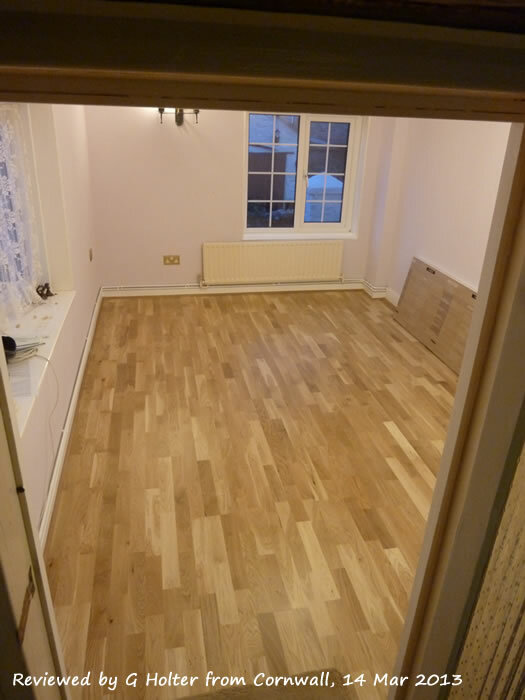 Hi I have an existing engineered board floor which is about 10mm thick. Can I use this as the sub floor or do I need to take it back to the chipboard under? Hi Jayne, If the subfloor you're using is dry, flat, even and load bearing then in theory yes it should be fine to use. However, we usually recommend removing the old and replacing with new - much like you would with wallpaper or ceramic tiles. hello stefano, the natura foam underlay comes for free and it does offer some sound reduction. However, it is not the best for sound reduction, for this purpose i would recommend the gold underlay which has an acoustic reduction of up to 22db. Here is a link below https://www.flooringsupplies.co.uk/accessories/651/natura_gold_acoustic_underlay. Does this floor require glue for installatio ? Yes it is in every way except the 1mm thickness as you say. The difference in the thickness is on the revers of the board so these two products will fit together and the face (the bit you walk on) will be flush. When this product changed from 15mm to 14mm we had many many calls regarding this issue and to my knowledge it didn't cause any problems at all. Yes you are correct each pack contains 7 boards at 14mm x 207mm x 2200mm. Can I use underfloor heating with this product?